The innovative Vahan Portal initiative by the government of India has now come into full play. 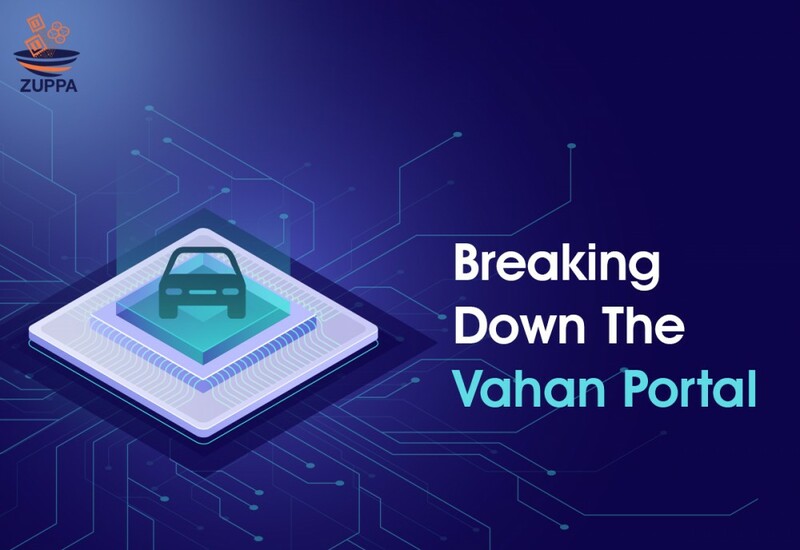 To those who are in the dark with regards to this subject, the Vahan portal is an exclusive backend management software, essential for the effective and seamless implementation of AIS 140 GPS devices in vehicles across India. The potential benefits that integrating the Vahan portal with AIS 140 compliant devices across the country, are numerous. The integration of any device is considered successful when the GPS device’s details are available in the Vahan portal. These details might include those such as vehicle number, engine number, IMEI number, VLTD serial number, ICCID number, etc. Although the Vahan integration is mainly carried out by AIS 140 device manufacturers, a distributor can also help in the integration of each device into the Vahan portal, generate a Vahan installation certificate and then submit it to the local RTO for verification. The RTO will subsequently begin its verification process as soon as physical device connectivity, installation certificate, and virtual BSNL software integration is complete. RTO checks the data provided in the Vahan portal against the details of the installation certificate and confirms them. Data anomalies and typographical errors will result in the whole process being reinitiated from the beginning again. That is why it is highly recommended that one should acquire a concrete understanding of the process so that repeating the procedure can be avoided. ● Assisting in the centralization of all acquired data through the creation of appropriate state registers and national registers under Vahan initiative. ● Helping restructure archaic processes being followed by RTOs, police and auto insurers, all over the country. ● Meeting the varied needs of all states and territories of the Union, through its ability to adapt via suitable customization. The Vahan portal was designed to collect all the information required by the 1988 Central Motor Vehicle Act and the national motor vehicle rules. Therefore, another benefit is that banks, which may have granted loans for the purchase of vehicles, will also have access to the National / State Register, in order to keep track of evaders. ● With the initiation of the Vahan portal, one can avoid having to take multiple visits to the RTO, waiting in long queues, going through shady middlemen and having to resort bribery, will all be eliminated. ● Vahan helps in facilitating many RTO transactions, through online payments, making the process transparent as possible. ● The need for a "No Objection Certificate" for transfers will be eliminated as all RTOs will have access to centralized data.